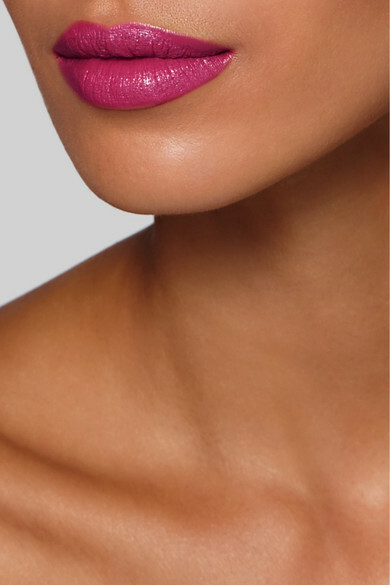 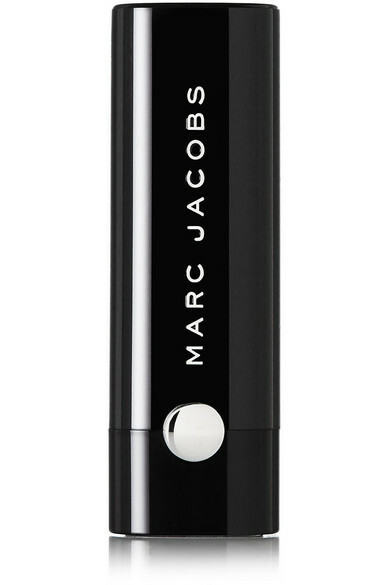 Marc Jacobs Beauty's 'Le Marc Lip Crème' imparts rich color and lasts for up to 10 hours. 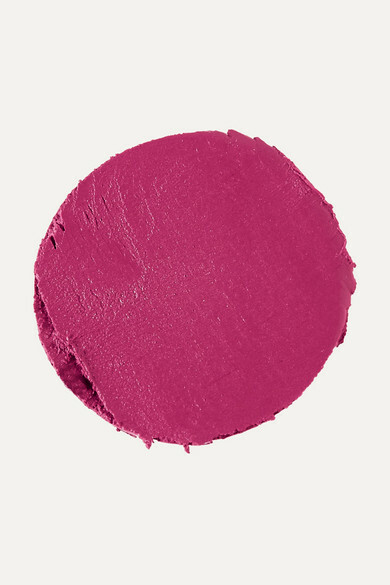 'Boy Gorgeous 222' is a deep magenta red that's infused with hydrating Seaberry and Cocoa Butter. 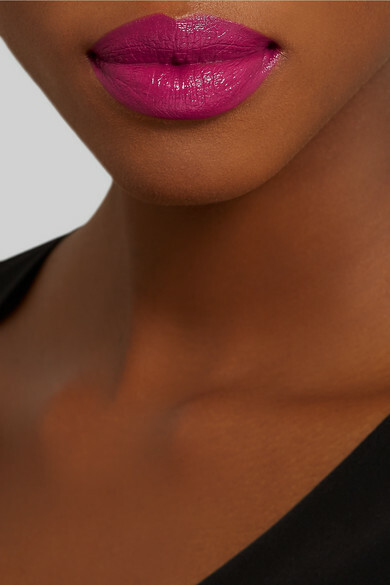 It complements both fair and dark complexions beautifully.